Known as one of Darwin's best family friendly clubs, Tracy Village Social and Sports Club is bound to impress. 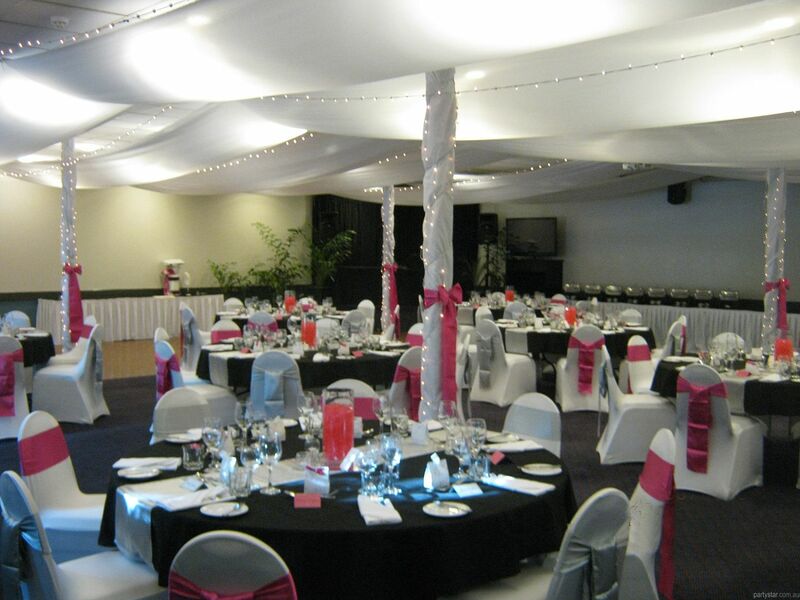 The Club Function Room has a well stocked bar and bathroom facilities. Direct car park access to ample parking spaces is a fabulous advantage. Our dedicated functions manager, functions coordinator and head chef aim to deliver a personalised and professional event with those special touches for you and your guests. 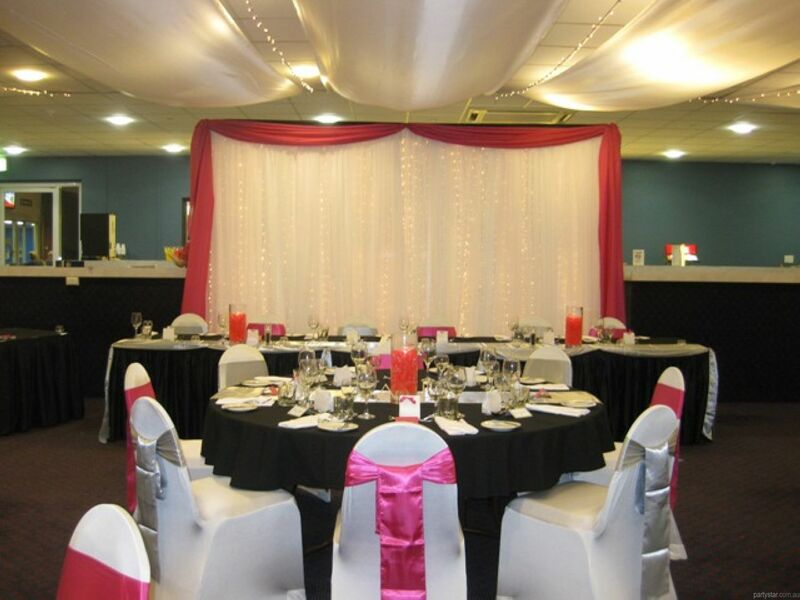 We are happy to tailor an event you will never forget. Smoking area: Small area off to the side for smokers.